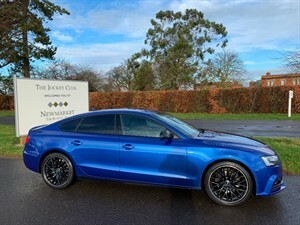 So a few weeks ago I purchased a Volkswagen sirocco from Newmarket motor company from the very beginning when I 1st saw the add on AutoTrader and inquired the guys at Newmarket with 1st class after looking for over 3 months this car ticked all the boxes. I decided to put a small deposit down to hold the car and the guys assured me if I wasn't happy with anything when viewing i could have my money back. 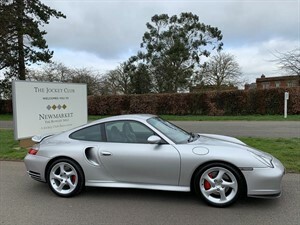 Well to there word everything was superb with the car and a few weeks later everything still superb. 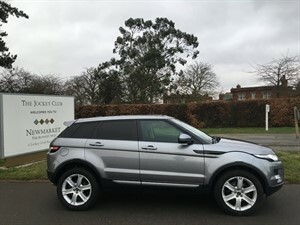 Great friendly professional service would recommend thank you Newmarket motor company. Excellent Old fashioned service! I had travelled some distance and staff were patient and explained the various purchase options available to me. Very pleased with my new car! A very great Team. Great After sales service! I highly recommend this Garage. 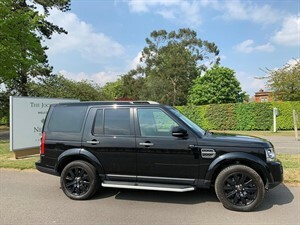 In the past few months I have bought cars from Newmarket motor company for my twin daughters and received an excellent service and got exactly the car and price they wanted , there were not stock cars but ones that were sourced within the trade with low mileage and exact colours requested. 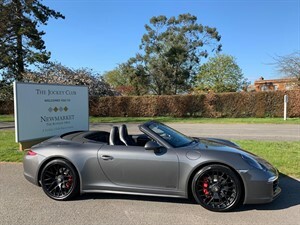 I would recommend Newmarket motor company to anyone. When I walked in I was immediately greeted. I told the sales advisor what I was looking for and he said okay let me get the keys. He didnÃ¢â‚¬â„¢t try to over sell me. He sold me exactly what I wanted. The car is fantastic!! There were a few little driver convenience faults on the car. I rung them up and they told me they will sort all of them. They are truly awesome. They go above and beyond. 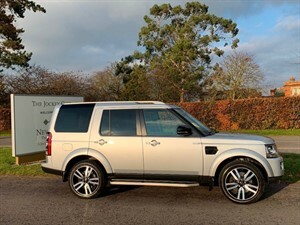 If youÃ¢â‚¬â„¢re looking for a great car and brilliant service then look no further. Excellent service - they delivered what they had promised. Found the car I wanted which saved tons of my time and trouble - big thank you to Laurence who co-ordinated all! Another happy customer. A great experience with helpful patient staff, that took the stress out of car buying. Highly recommend. Having bought a car from NMC before I was expecting a high level of customer service and I was not disappointed. Ross (the salesman) was a delight to deal with. Very personable and engaging without being the slightest bit pushy. 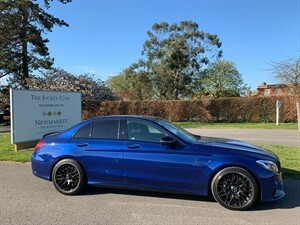 From the first introduction to the sale and delivery of the car, a beautiful Mercedes E250 CDI, it was a pleasure dealing with Ross and I whole heartedly recommend that you ask for him by name. You will be very well looked after. I recently changed my car at Newmarket Motor Company-it was an easy and pleasant experience. I was coached on driving an automatic (after 60 years of manual). 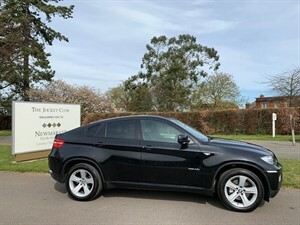 I had an immediate friendly and pleasant experience - no pressure and lots of advice, and a large selection of cars to choose from. It's my third time with this dealer. The dealer offered good, friendly customer service, and everything was well explained and the staff were willing to help all the way through the browsing and purchasing process. 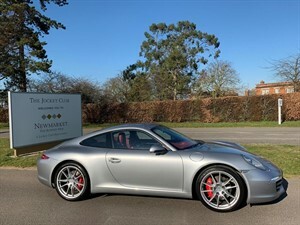 They have a good range of stock to suit various budgets and styles and the service offered was comprehensive: the car was cleaned, serviced and taxed on delivery so ready to drive away. 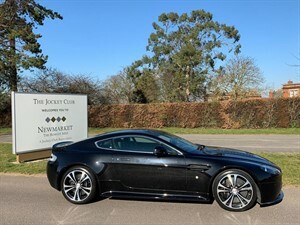 This was my first experience with Newmarket Motor Company and I will definitely use again in the future. Hassle free purchase and a great price too. A no nonsense salesman in Laurence and a really nice guy to deal with. Honest, trustworthy and very professional. After traveling up from Southampton, worth the trip In my book, and viewing my now VW Transporter Kombi which was better than described. I was in and out within half an hour and on my way home. I was also met at the train station and taken back to the dealership. Thanks Laurence great doing Business with you. PS Looking forward to many more years of buying cars and vans.